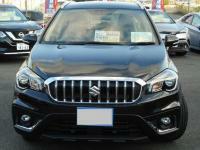 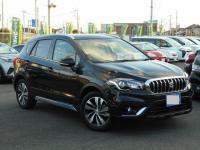 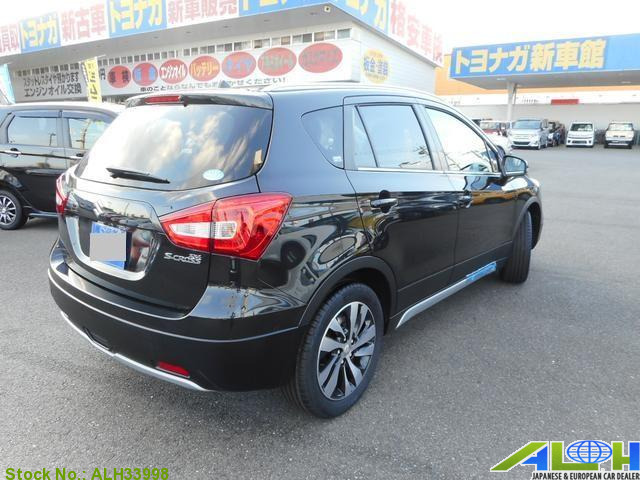 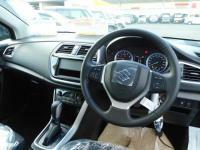 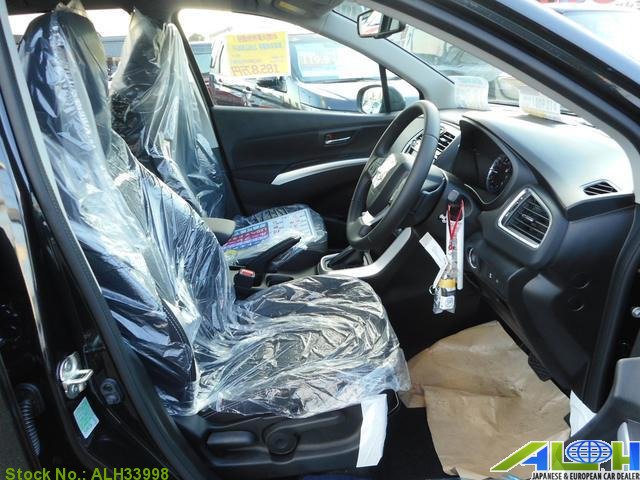 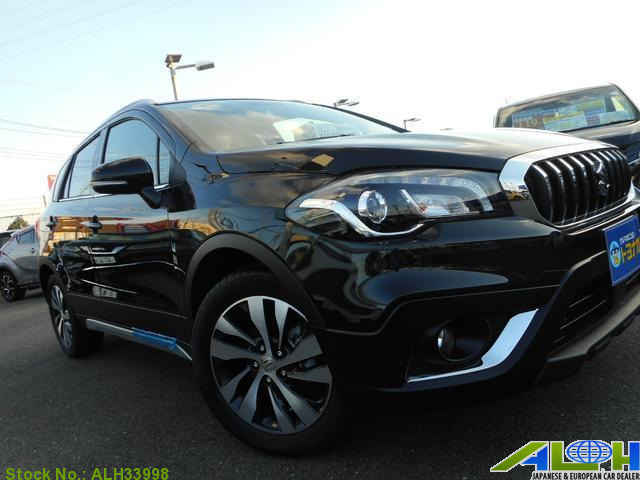 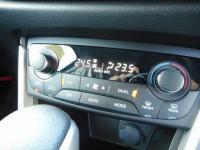 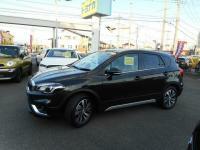 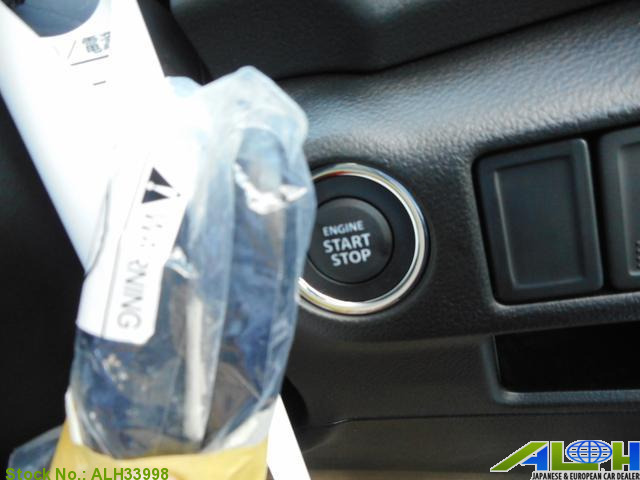 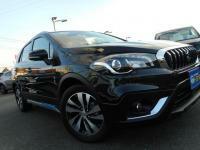 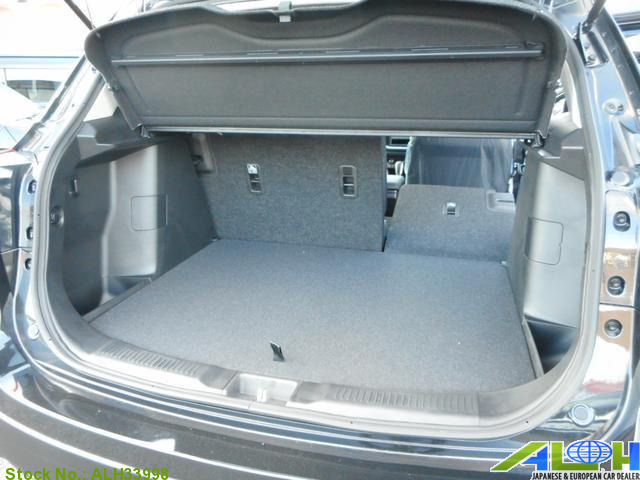 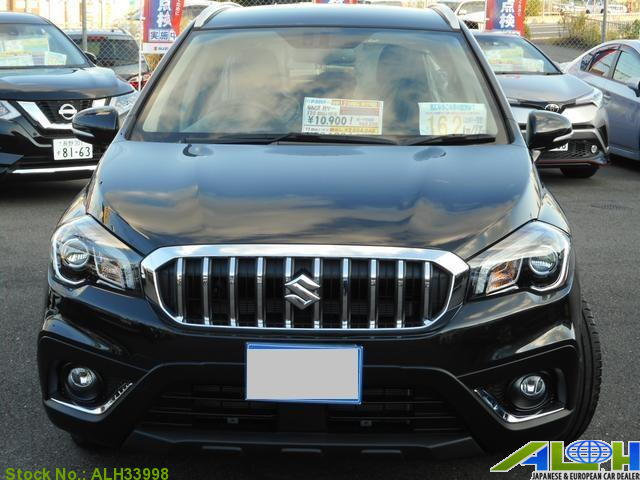 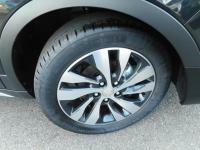 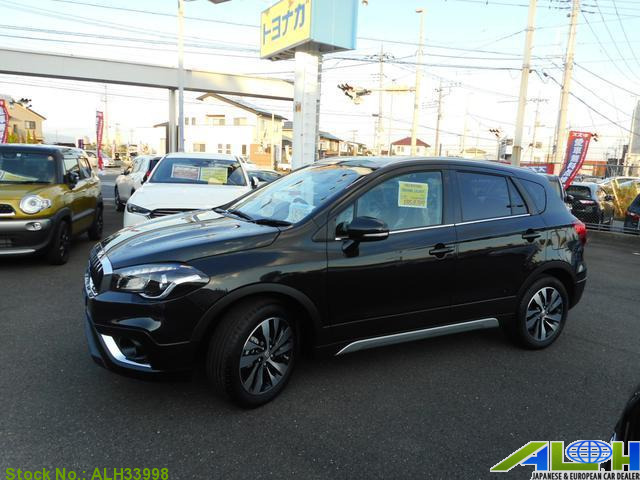 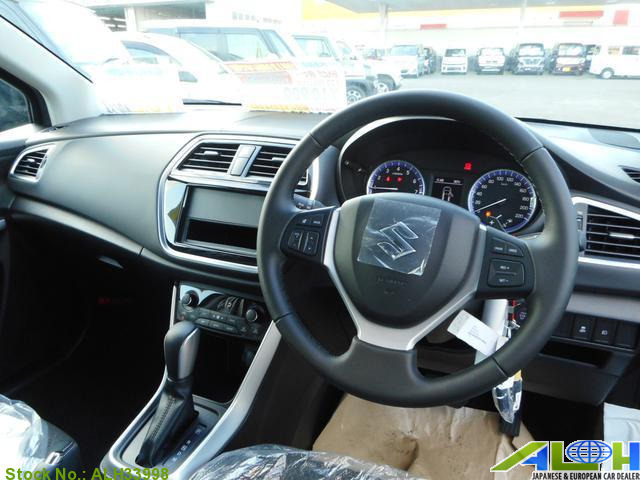 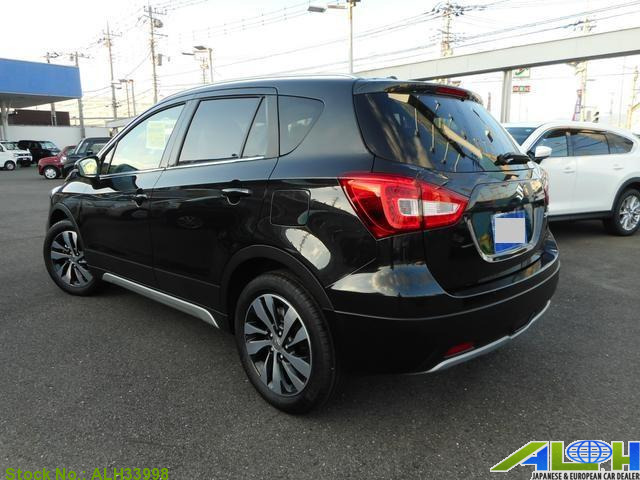 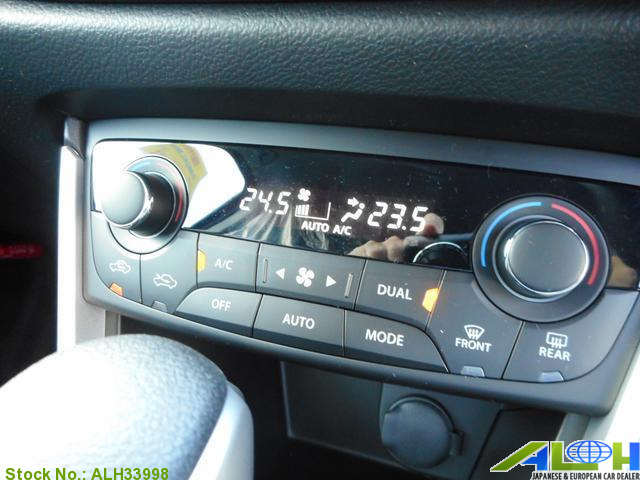 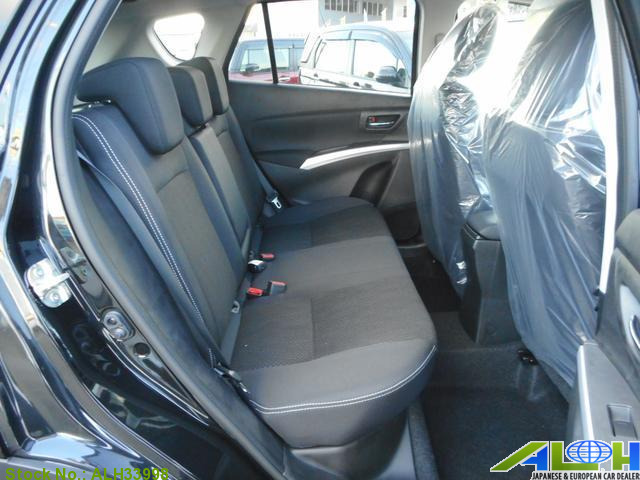 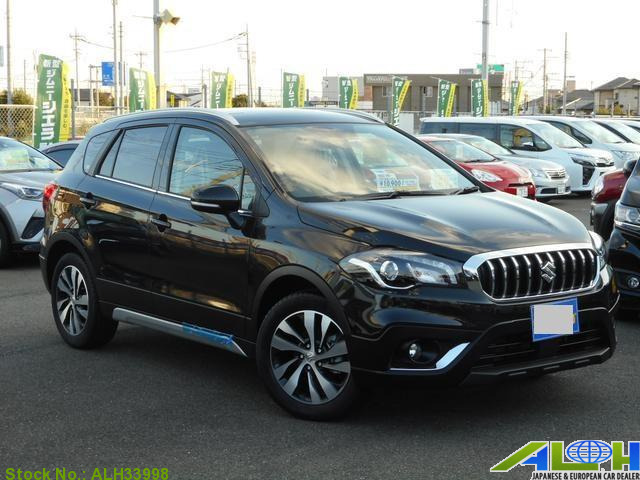 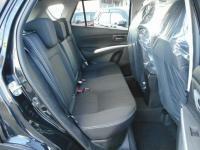 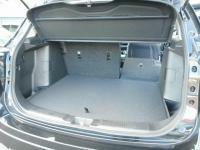 Suzuki SX4 S Cross DBA-YA22S with Stock Number: ALH33998, is now on sale from Japan Yokohama. 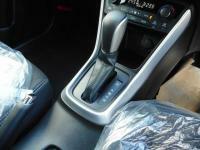 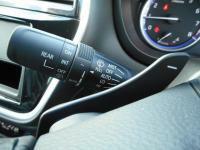 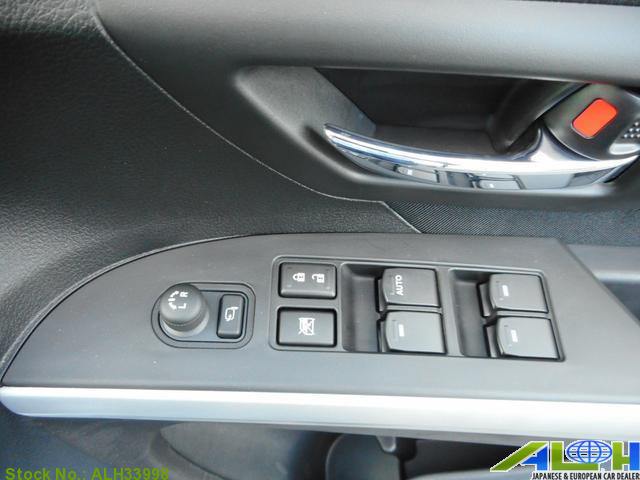 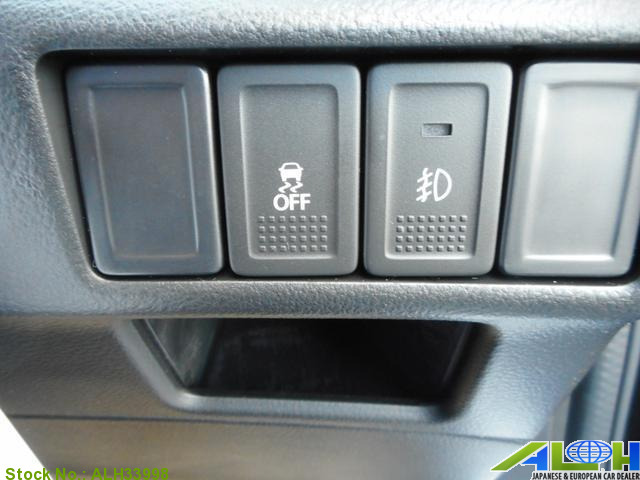 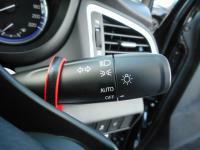 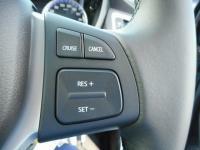 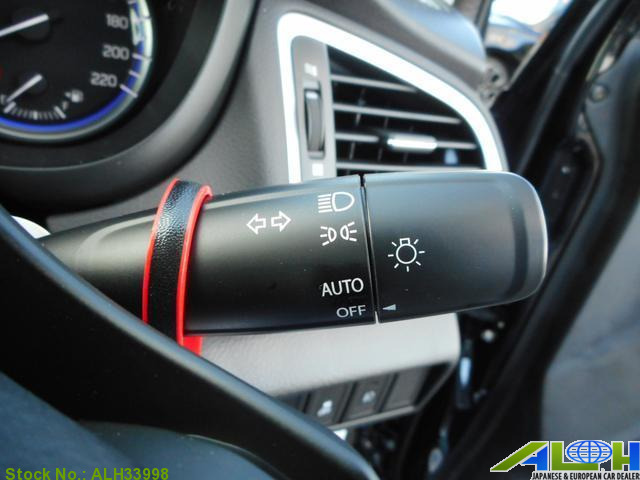 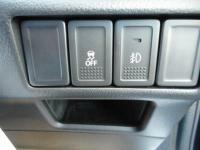 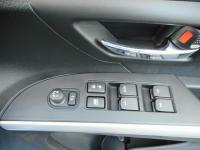 It was manufactured in Year 2019 , Automatic transmission along with Right Hand Steering. This SUVSporty is available in Black color , Gasoline fuel .